Humanities Texas is pleased to announce that Michael Shackelford of O. Henry Middle School in Austin is one of 13 recipients of the 2017 Humanities Texas Outstanding Teaching of the Humanities Award. State Representative Donna Howard will present Shackelford with his award during a ceremony in his classroom at O. Henry Middle School at 2:50 p.m. on Tuesday, November 14. Shackelford currently teaches U.S. history at O. Henry Middle School and serves as the eighth-grade team leader. In 2014, Shackelford received the distinction of Teacher of the Year at O. Henry Middle School. 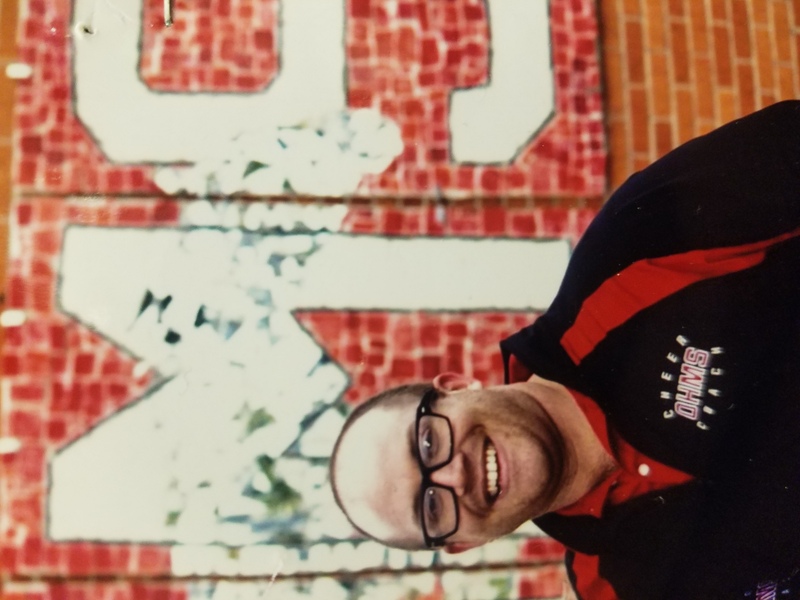 "When I first started at O. Henry in May as the new principal, I instantly knew Michael Shackelford was a leader in the classroom and on campus," said Principal Marlo Malott. "His students leave his classroom knowing the world has not always been a kind place, but it is one that as young adults they have the chance to mold and change. He leads with equity and advocacy for his students and I am confident he will continue to learn and lead for many years to come as a passionate and dedicated educator." The secret to Shackelford’s success is his desire for his students to make meaningful connections to history. He coordinates annual trips to cities like Washington D.C., Boston and New York City where students can see history and government come alive in new and exciting ways. His interactive teaching methods—which include simulations, projects and games—encourage student participation and consideration of the social, political and cultural contexts of history. Shackelford will receive a $5,000 cash award, with an additional $500 for O. Henry Middle School to purchase instructional materials.